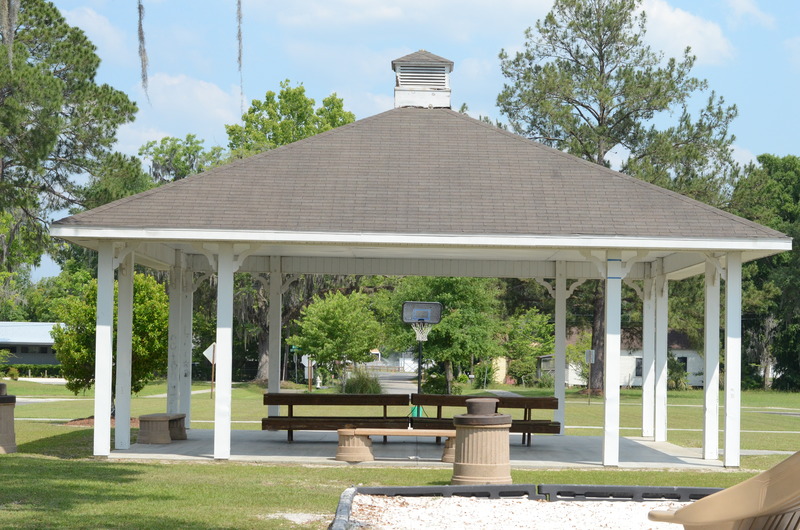 Azalea Park is a small neighborhood park with a 30’ x 30’ covered picnic shelter with 2 picnic tables and a small playground designed for children ages 5-12. 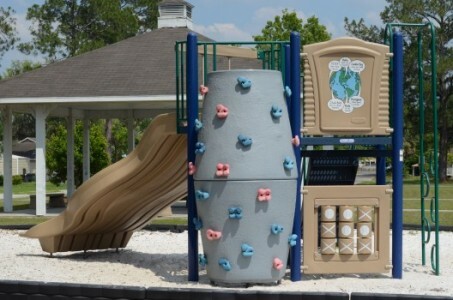 The playground features a small rock climbing tower with sand surfacing. 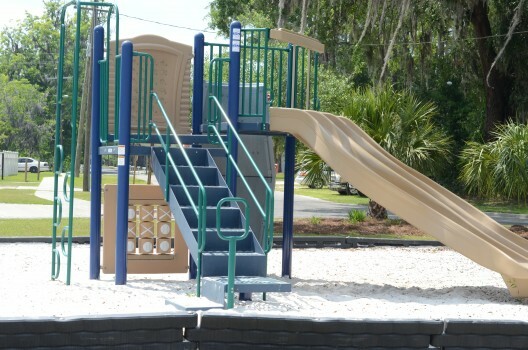 Azalea Park was initially developed by First Federal Savings Bank and is now maintained by Suwannee Parks and Recreation.